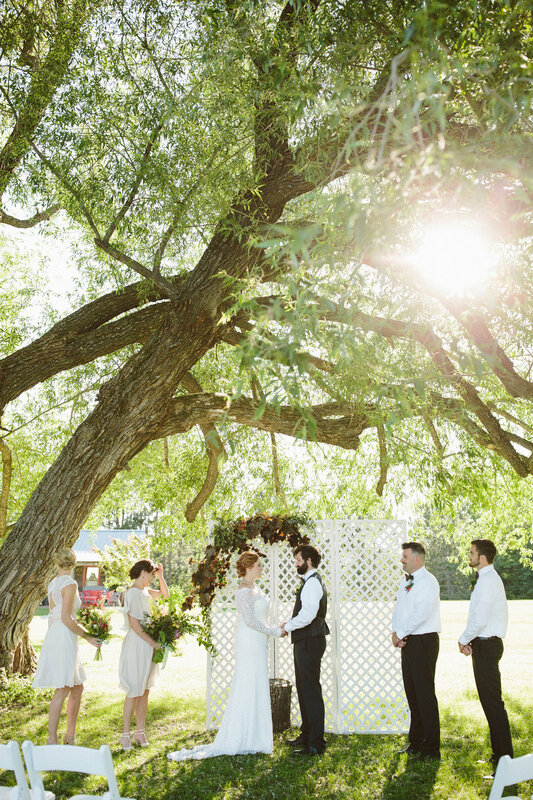 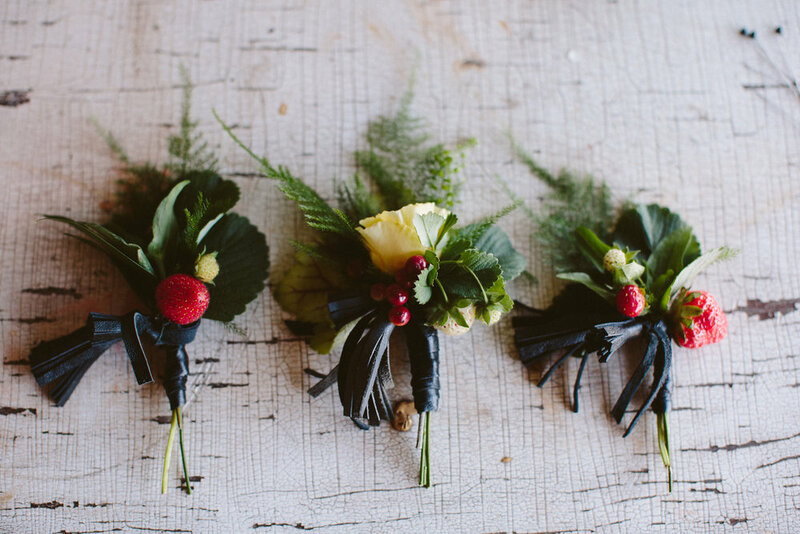 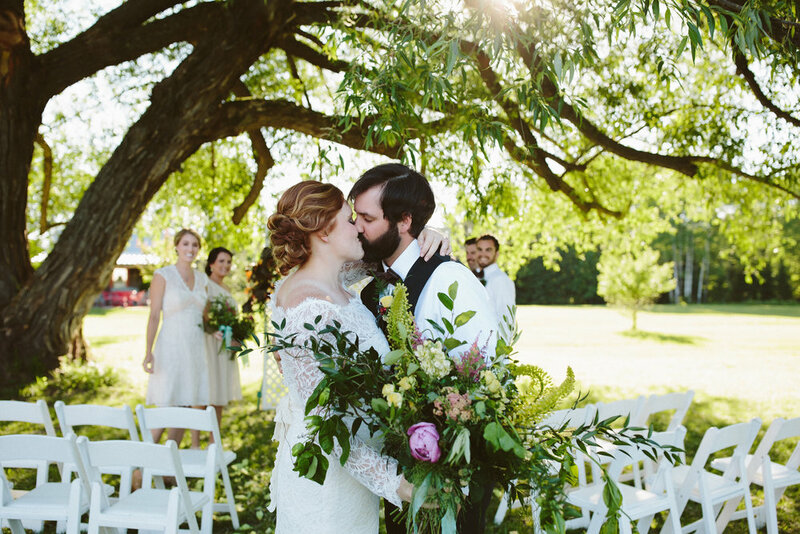 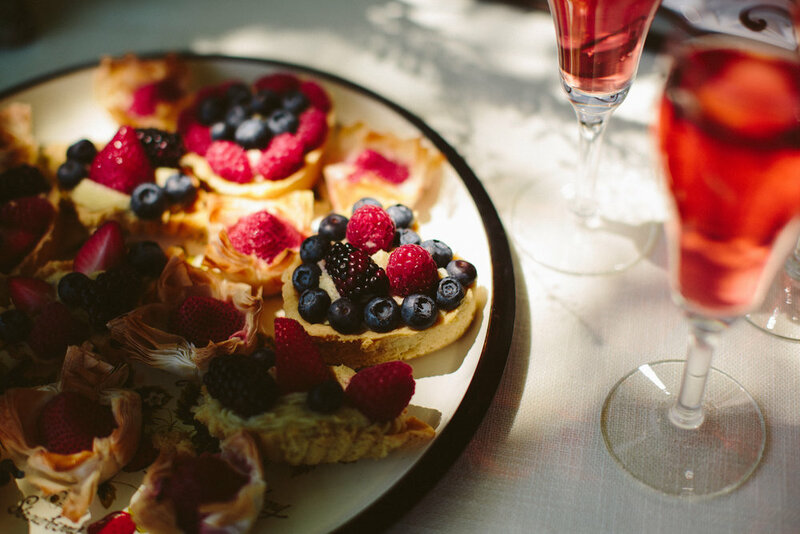 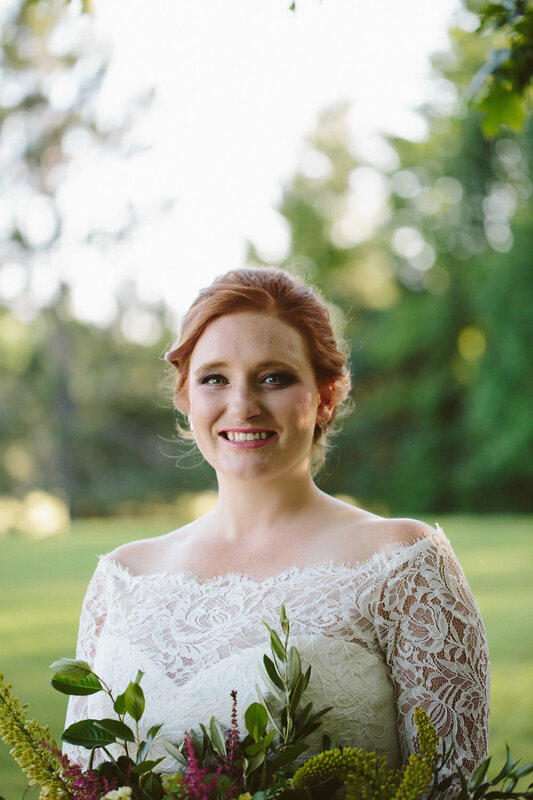 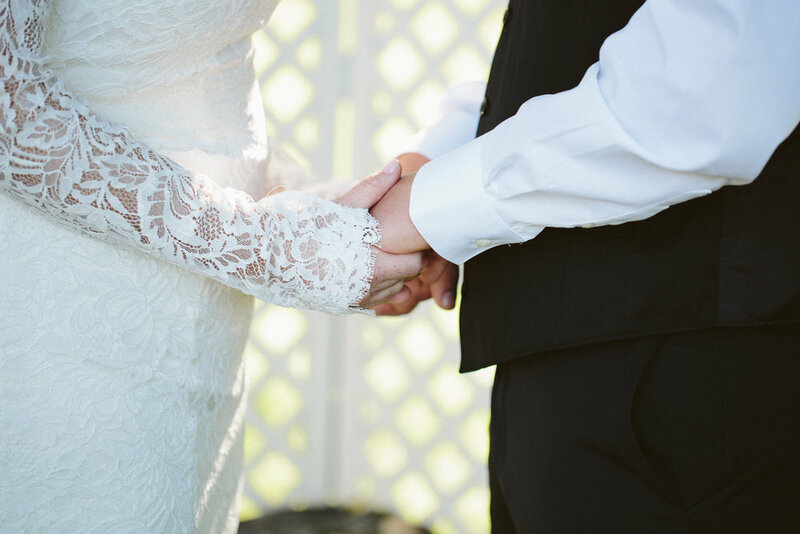 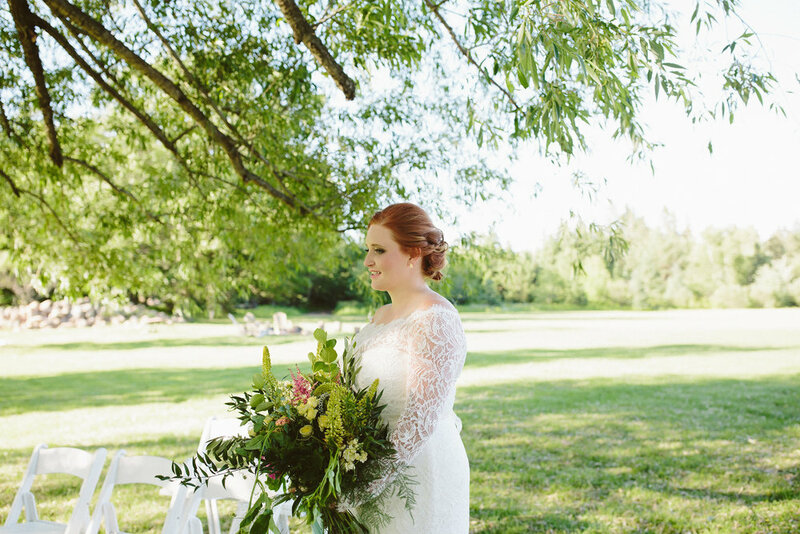 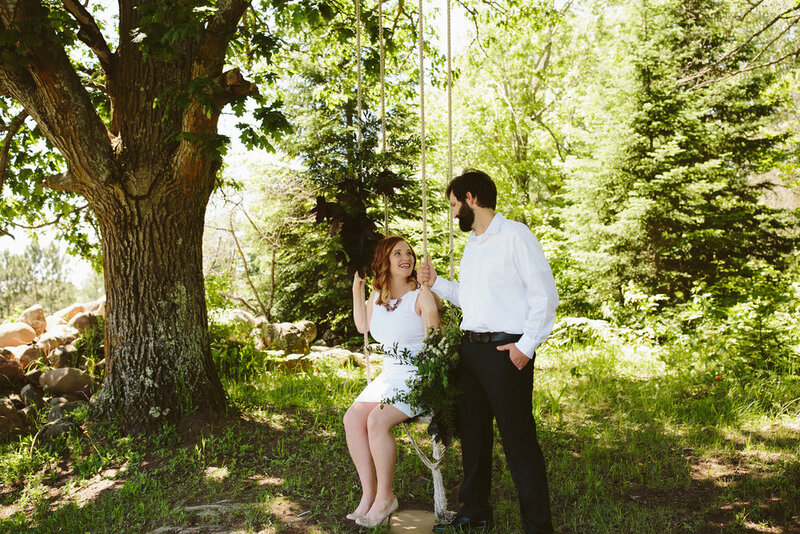 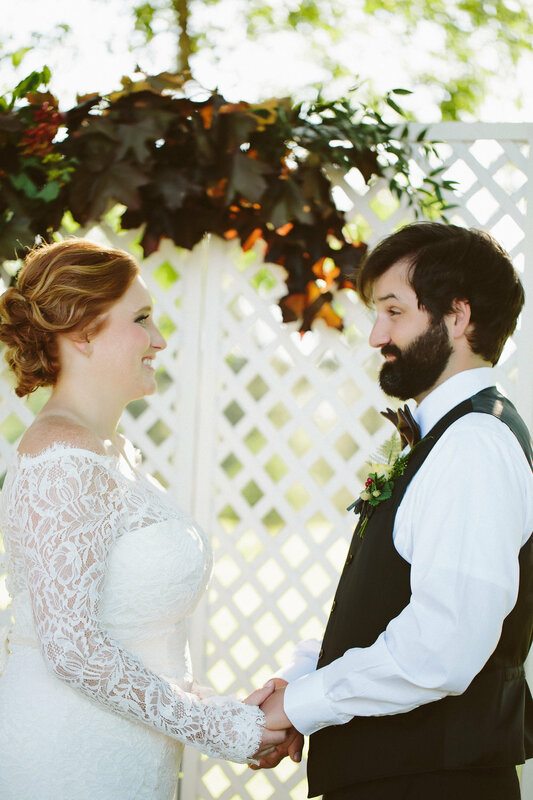 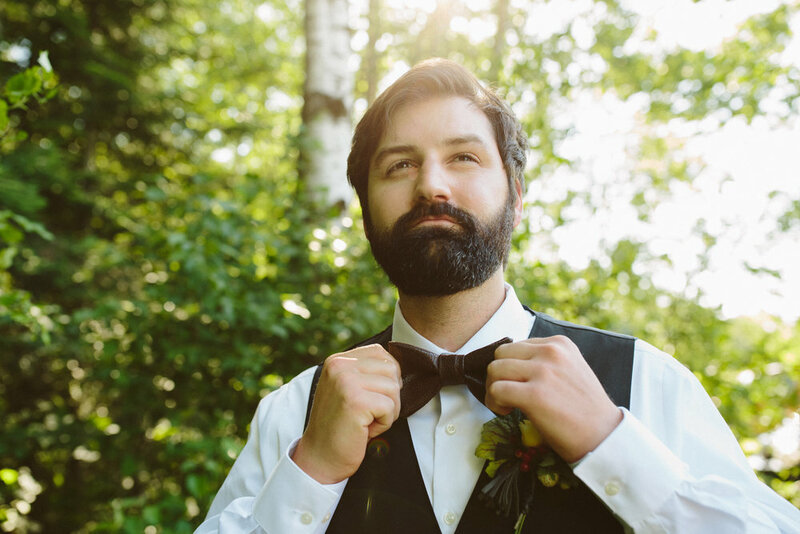 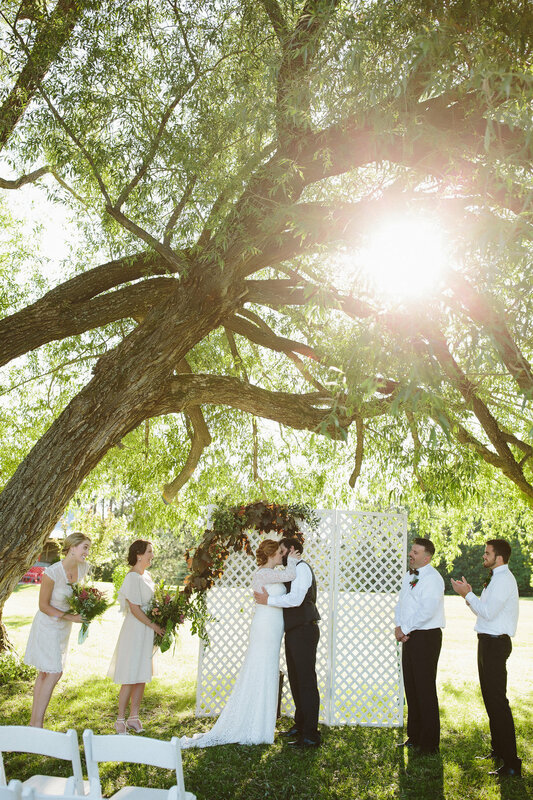 Inspired by the lightness that shines in the Northwoods, lush wilderness, and plump, delicious strawberries; this shoot takes place in America's Dairyland on a 80-year old dairy farm turned wedding venue and guest house. 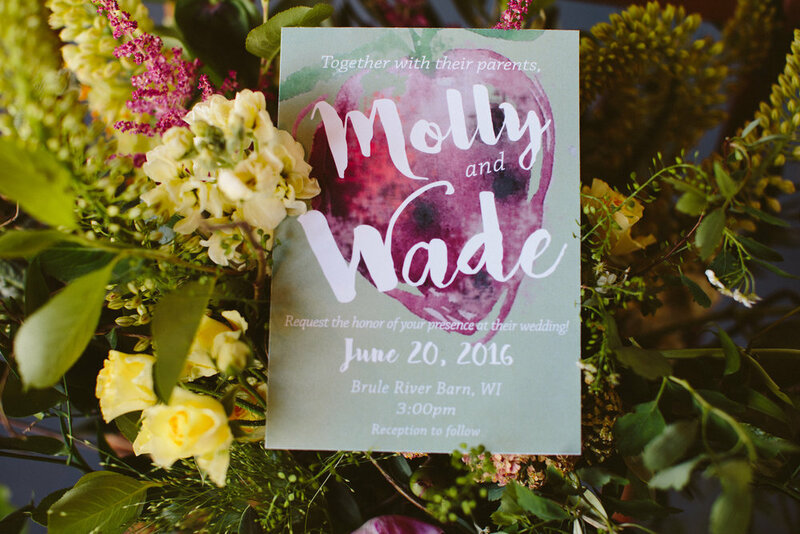 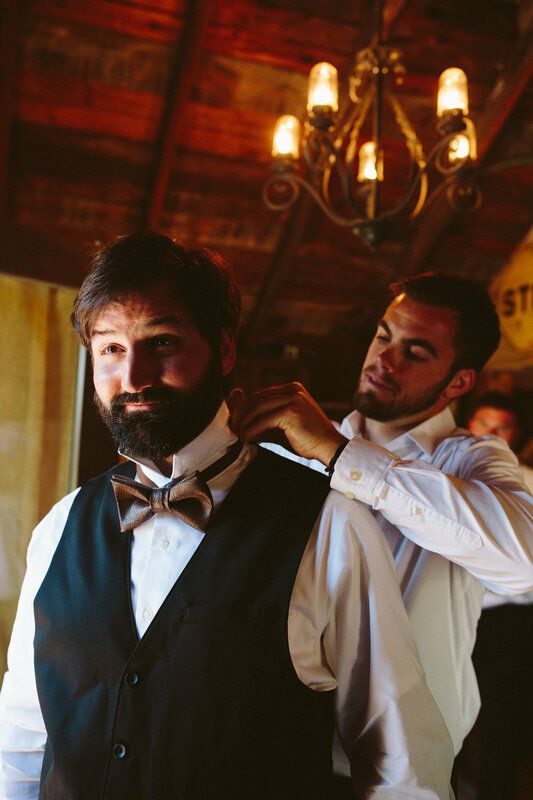 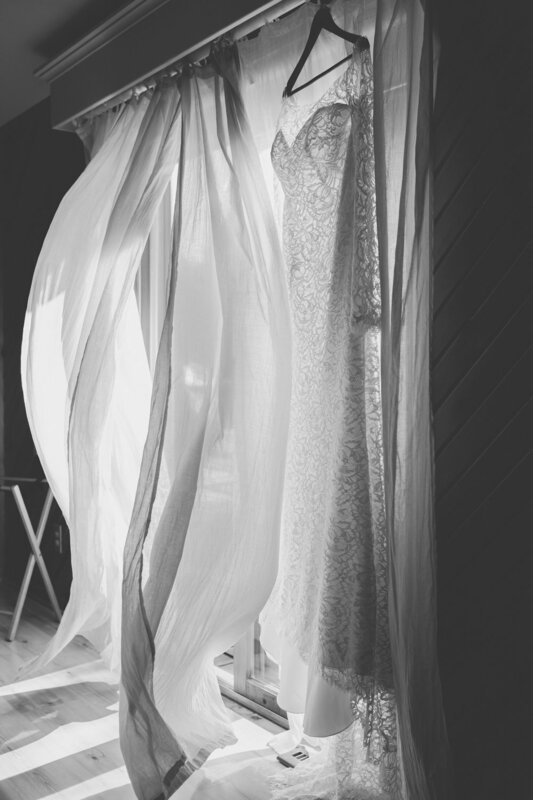 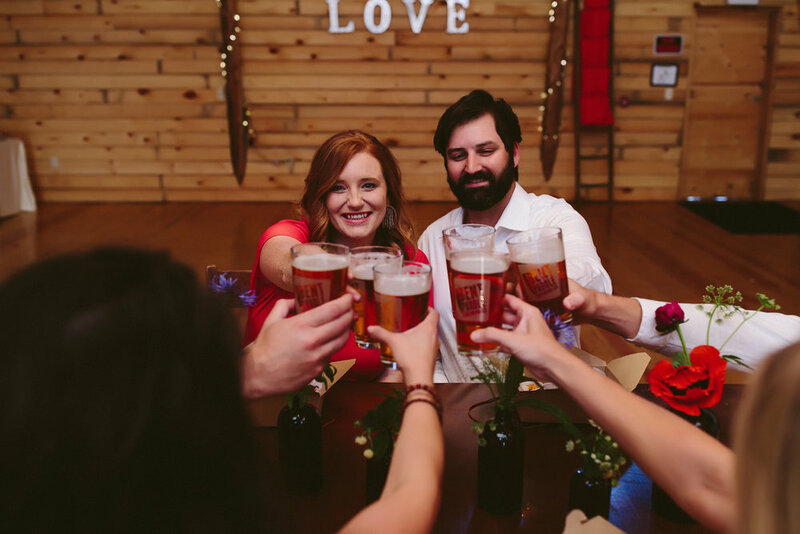 Brule River Barn now hosts weekend-long wedding parties, which created a desire to portray an entire wedding weekend in this inspiration session to show a consistent creative flow from one event to the next. 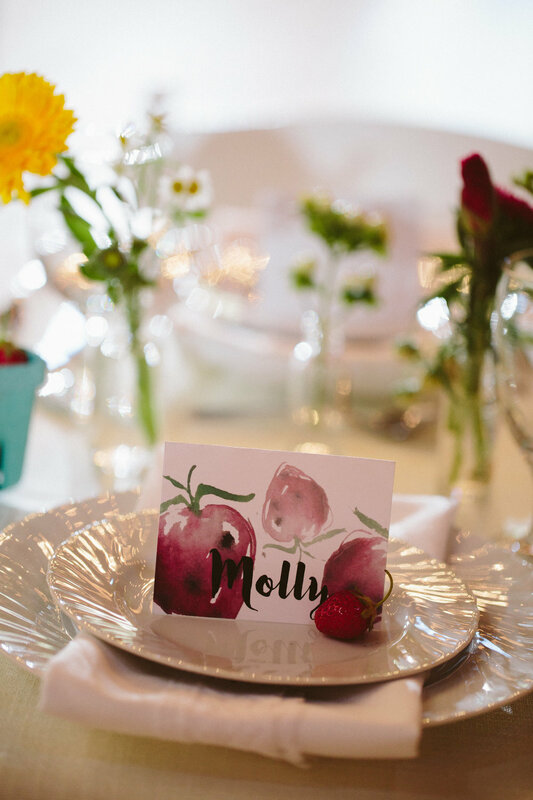 From the groom's dinner to the wedding day to the brunch gift-opening, a consistency in design elements will flow like gold and resonate in the memories of each attendee. 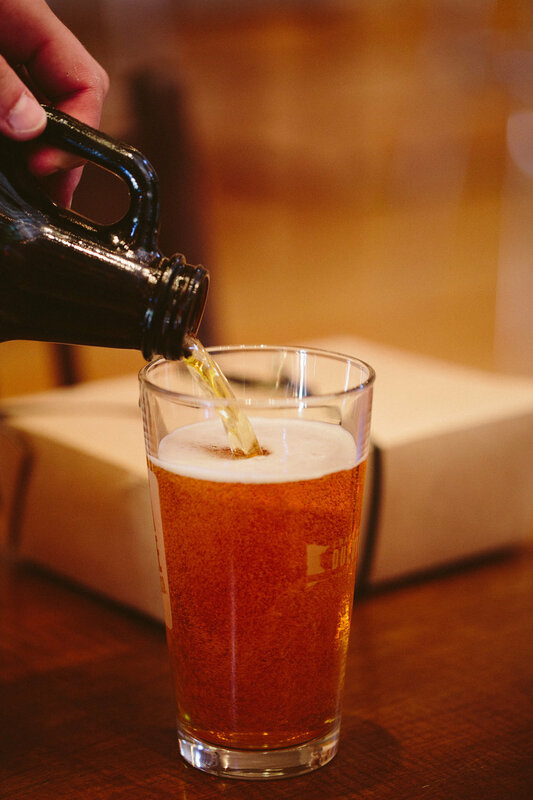 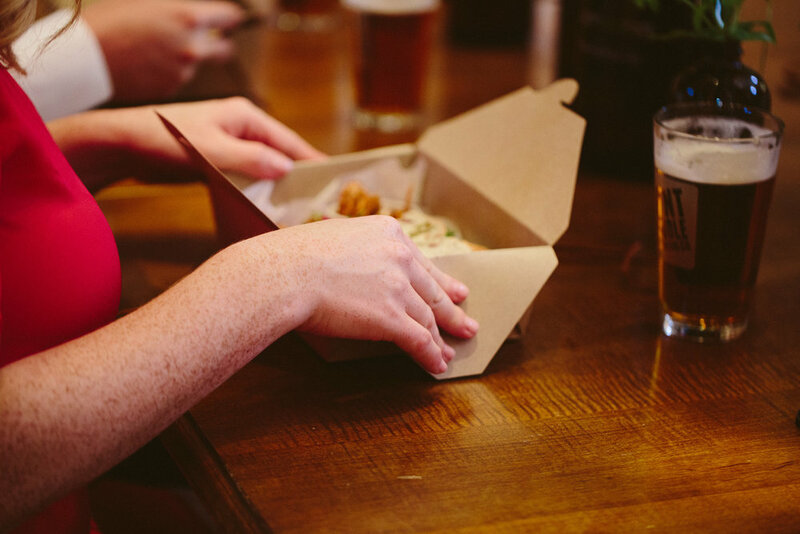 The groom's dinner pulled in more masculine elements with leather, local brewery growlers, amber glass, and paper lunch boxes. 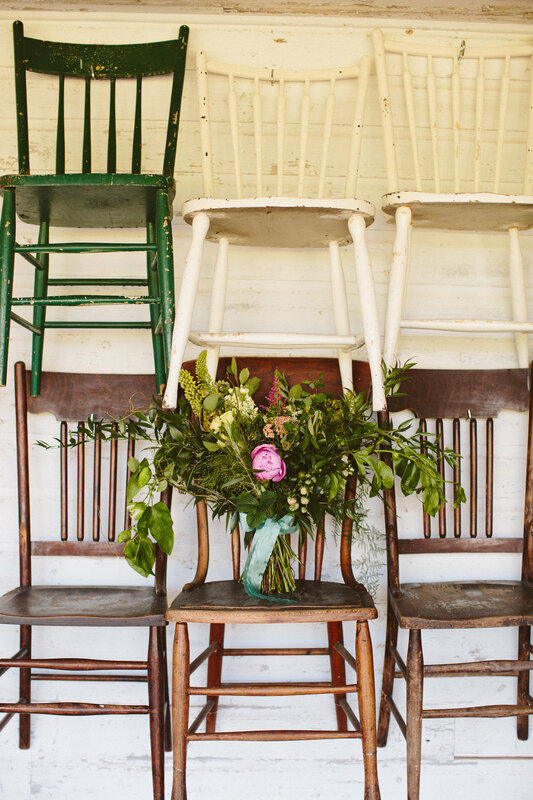 Yet, the bright blooms balance the stage with some feminine details. 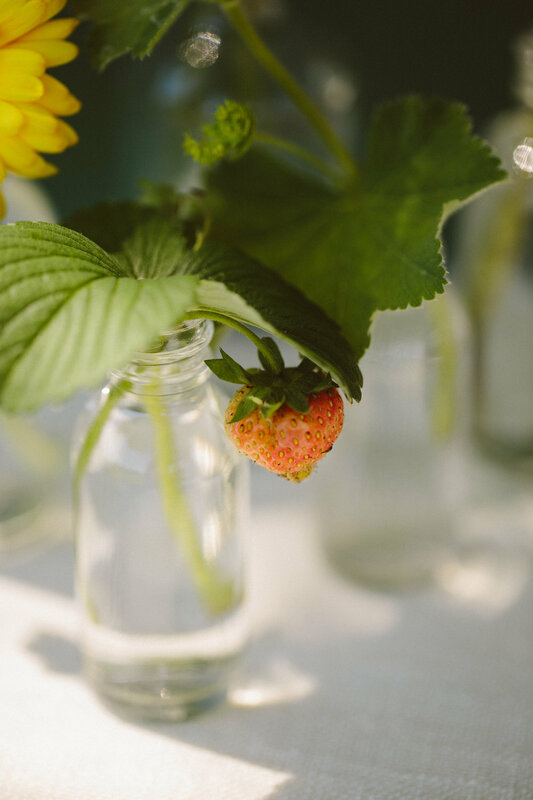 We can see the strawberries pop in the lunch boxes, setting up a sneak peak into the wedding day events. 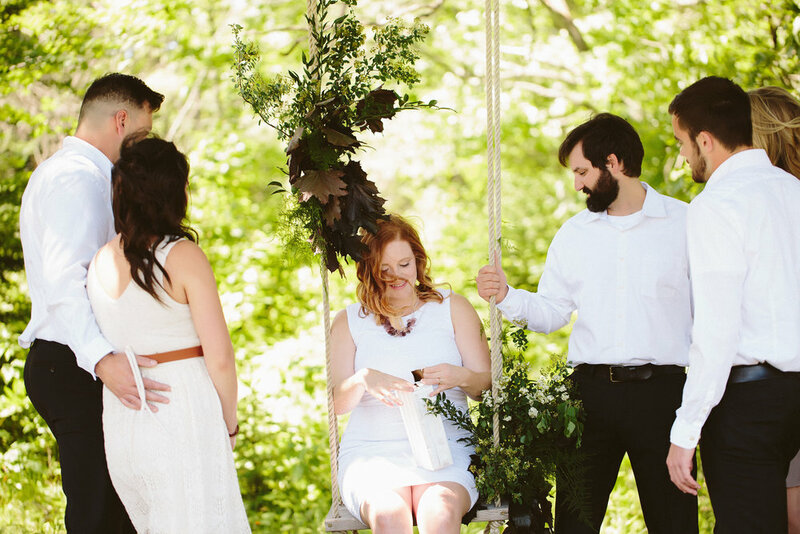 The casual atmosphere creates a friendly and warm welcome to the party. 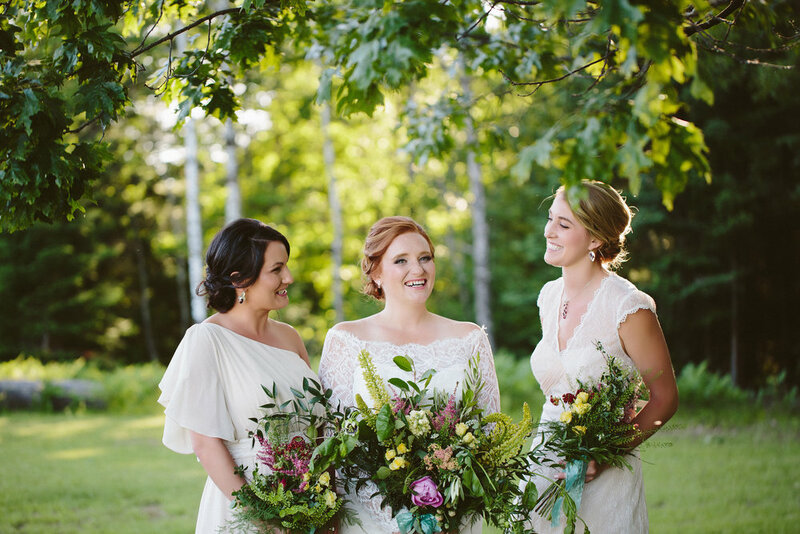 5 Ways to Be An Awesome Bridesmaid!